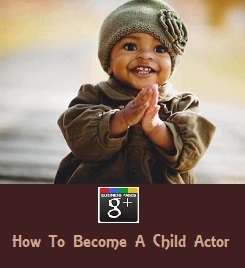 """ keywords'/> "" " Want to Learn Acting? 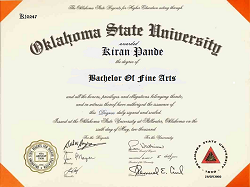 Why Not From This Acting Coach | Best Actor Academy-The Monster Of Free Acting Tips ""
Kiran Pande is a “teaching artist,” and he brings that combination of practical technique and creative inspiration to his work as a unique acting coach suited especially to Indian aspiring actors sat Best Actor Academy. 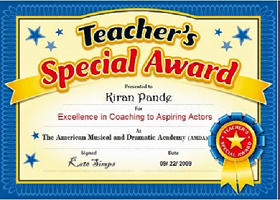 Kiran was introduced to different acting techniques practiced around work in NYC ,US by a leading teacher at a prestigious institute. At US and later in India, he developed his own style and a coaching system, best suited to the requirements of Bollywood, TV serials and a psyche of Indians. 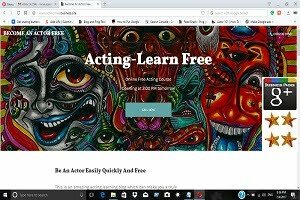 With experience, he concluded that for beginners, the best is to learn acting on “one on one” basis and then he believes, a continued learning with a group in a school setting may definitely help an aspiring actor. As an actor in "Billy Goes Out"
Kiran grew up in a middle small town of Jabalpur and started acting in college and community plays. 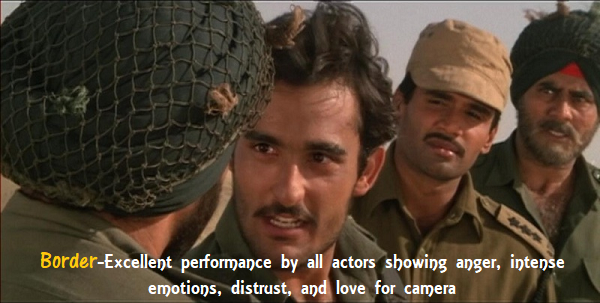 His excellence as an actor and success was based on his amazing power of imagination and observation. 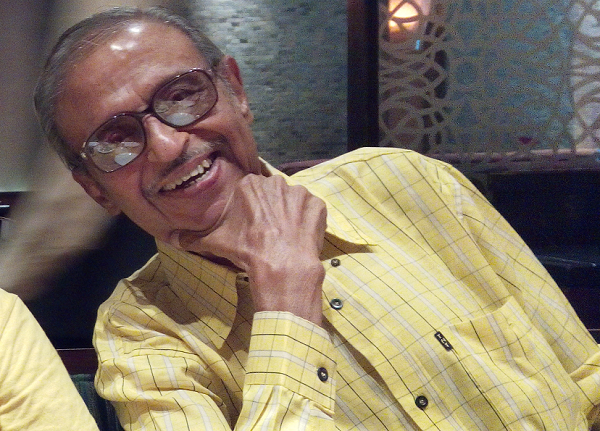 He learnt to create stories and characters out of what he saw. Even now, at the age of 65, in between teaching assignments, he makes time for acting, still in demand and continues to play different characters in films. 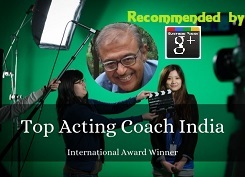 As a coach, this helps him to impart time relevant training to the actors, rather than those teachers who are now no more an active actor and are out of touch with the current realities of Indian cine industry. 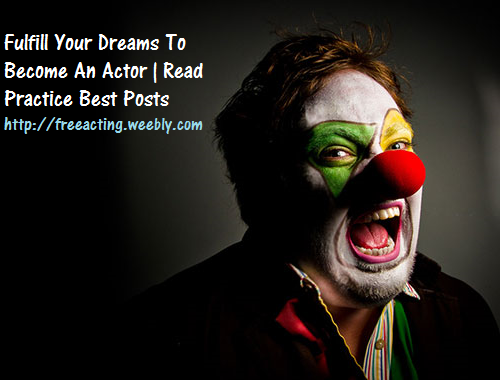 Being a good writer and with a sincere zeal to help struggling actors, he runs a free acting blog http://bestactoracademy.blogspot.com which till date has 206+ posts with great tips.